LIASE’s Vanessa Moriel with other participants of the CEO talk. LIASE Group Managing Director Asia Vanessa Moriel attended the World Intelligent Vehicle Conference & Exhibition (IVC) on September 28 and 29, 2017, in Shanghai, China. 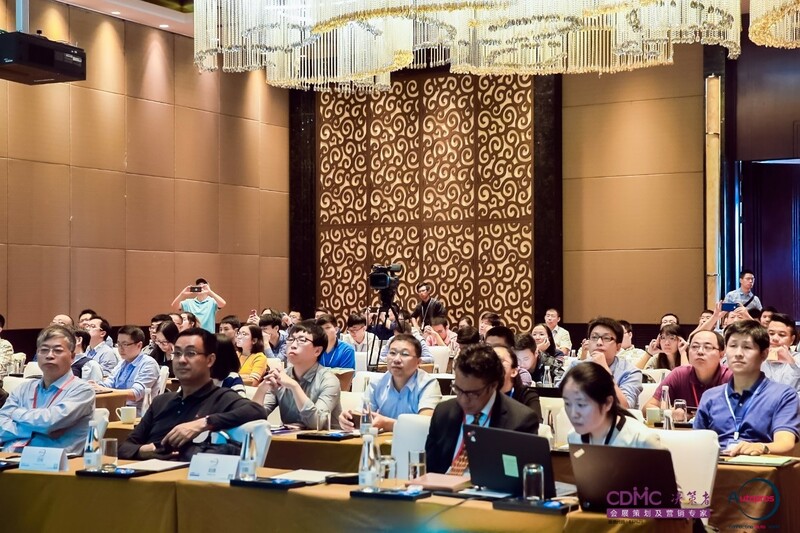 The IVC 2017 Conference gathered more than 150 experts and global industry leaders focusing on the latest technology and developments in intelligent mobility, automated driving and connected vehicles. Intelligent and connected vehicles are creating a massive new business opportunity for auto, tech and telecom companies. Self-driving cars and vehicle-to-everything (V2X) communications are two hot topics in the auto industry that make up part of the intelligent vehicle sector. However, for this technology to achieve its full potential, governments and industry need to align their interest to develop an intelligent transportation system. Various companies also need to work together to accelerate the development of smart operation systems and features for smart and autonomous vehicles that connect with one another seamlessly. 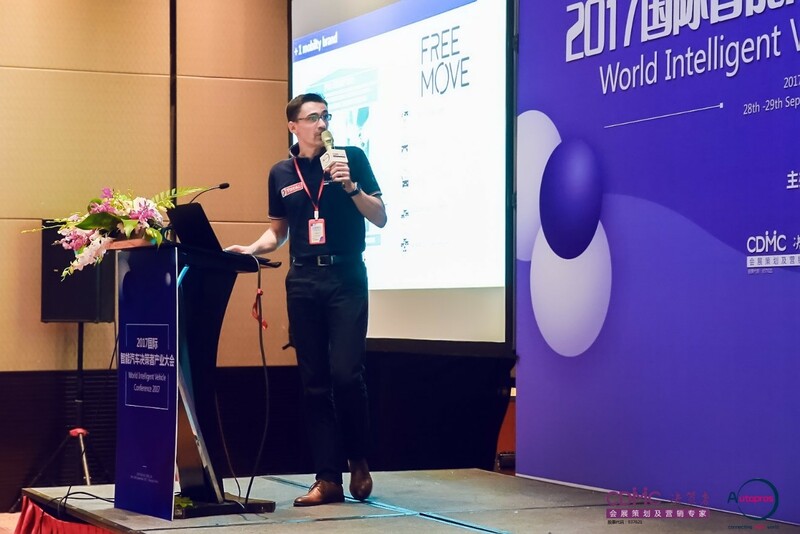 IVC 2017 aimed to advance this agenda to promote the adoption of the right mix of technologies in the Chinese context. 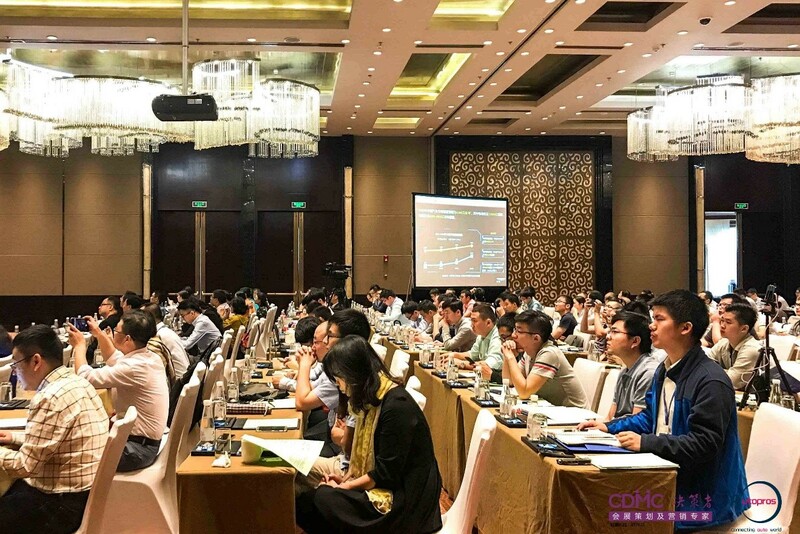 The main conference featured discussions about the market outlook for intelligent mobility, Chinese government plans to develop the industry, connectivity, automation, sensors and LiDAR, advanced driver assistance systems, fleet management, automotive cyber security, the standardization of V2X communication and OEM strategic plan for future development of connected technologies. 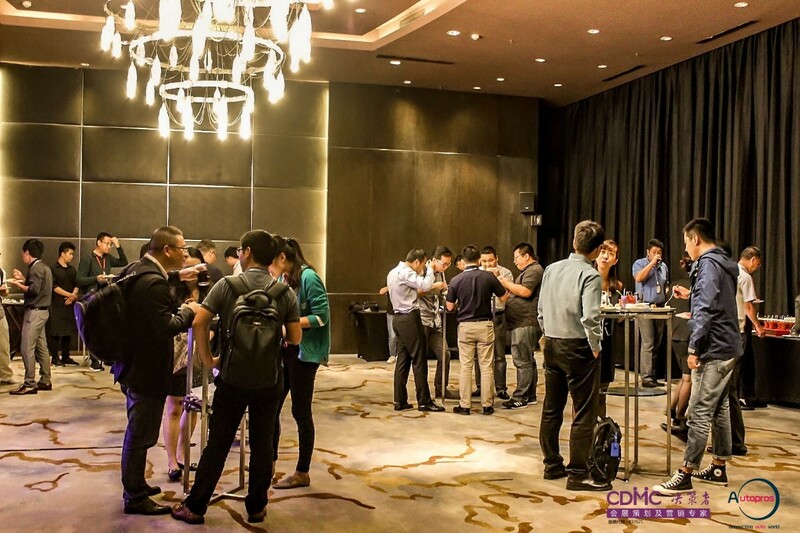 The event, which attracted over 1,000 people from all across the supply chain, also included high-level networking events. Vanessa Moriel during the CEO session of IVC. 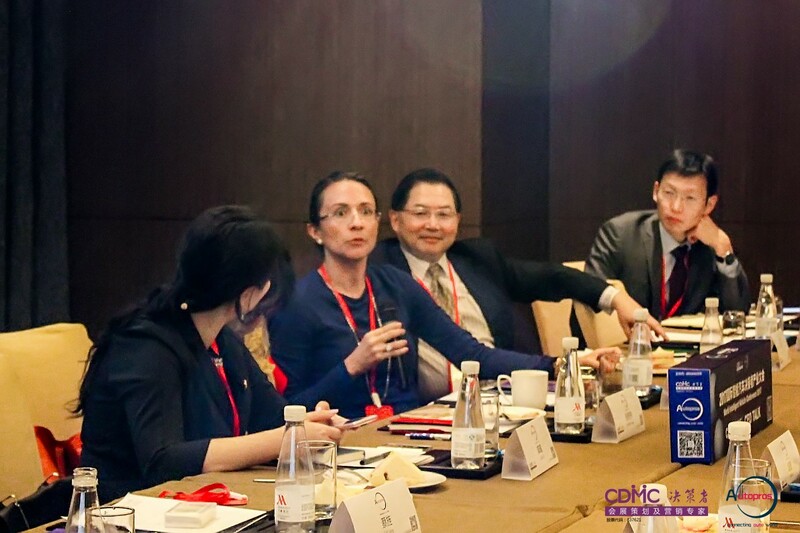 Vanessa Moriel during the CEO session of IVC 2017 in Shanghai. Over 1,000 people attended the 2-day event. 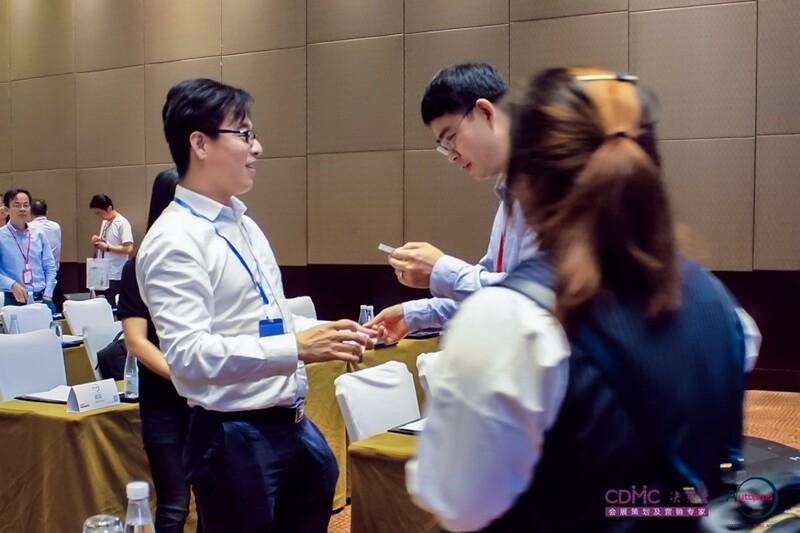 IVC 2017 was held at the Marriot Shanghai Luwan. 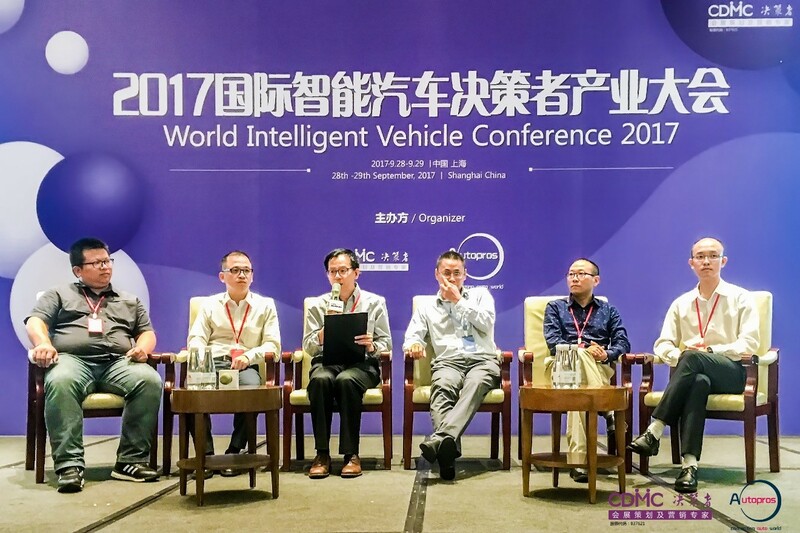 A panel of participants during the World Intelligent Vehicle Conference 2017 in Shanghai. 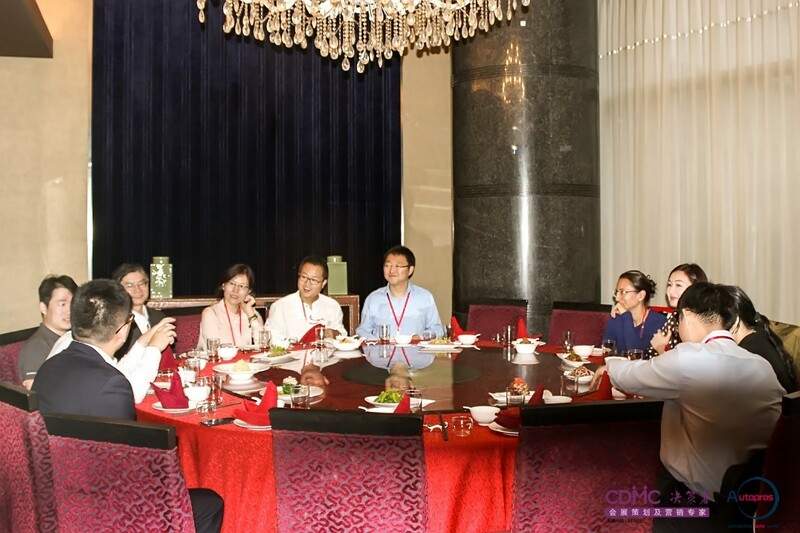 A formal diner following the CEO talk portion of IVC 2017. David Allard, EPEL Innovation Outpost Manager with PSA Peugeot Citroen. 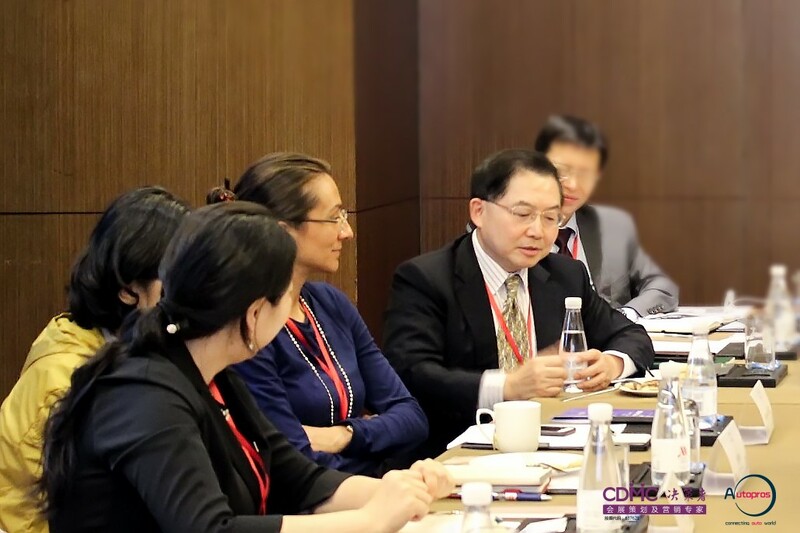 The event was an opportunity to network with intelligent mobility professionals from China and around the world. The 2-day event included a cocktail reception for intelligent vehicle professionals.